I will always cherish my philatelic experiences in Ottawa, yet the welcome and camaraderie extended by stamp collectors in Victoria has been overwhelming. Talking with collectors is always pleasant. 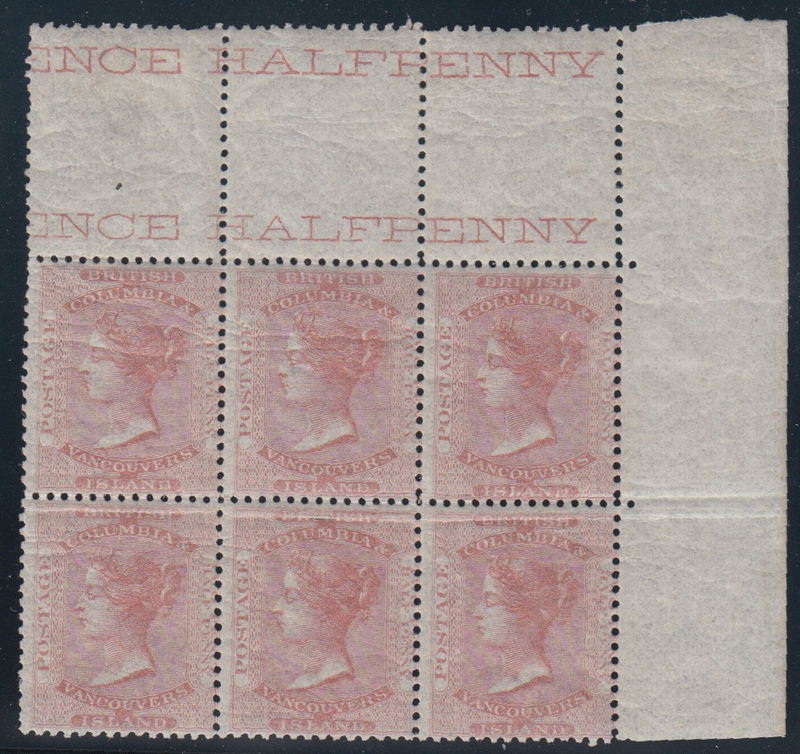 our first Express Post delivery in Victoria contained a box with hundreds of items needing attention including a block from the Jack Wallace collection of British Columbia. The last few weeks have also meant visits with my cousin, three of my brothers, and especially my mother who, during her final decline, is cheerful and rallies especially with a visitor. Our trusted car remains in Bow Island. The last needed part arrived today, 31 days after it was ordered. Inevitable snow and icy conditions while driving two days through the mountains is a daunting and frightening task ahead. Our furniture, expected on a Friday, arrived the following Wednesday and we are mostly settled. Pictures are not hung because we will be painting a number of rooms and many dozens of cartons await the arrival of bookcases we have ordered. Setting up my Office, well, my Stamp Den (actually a room with rows and stacks of boxes crowding out most of the useable space!) has played second fiddle to answering emails and quiet reading. In terms of re-establishing a thriving stamp business, progress has been slight, and my attention has been drifting elsewhere…. Then learning there was a table available at the bi-monthly Victoria Stamp and Postcard Fair this Sunday became the needed catalyst. There are a few days left to prepare quality stamps to offer those attending the bourse. 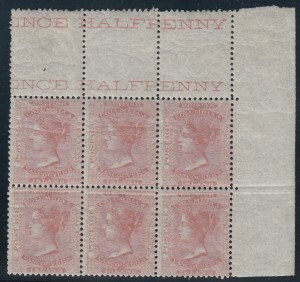 Many collectors are unaware of the amount of time needed to grade then properly describe and price stamps or covers. It means that I’m back to work at last!